Prepare for Battle in the Caribbean! 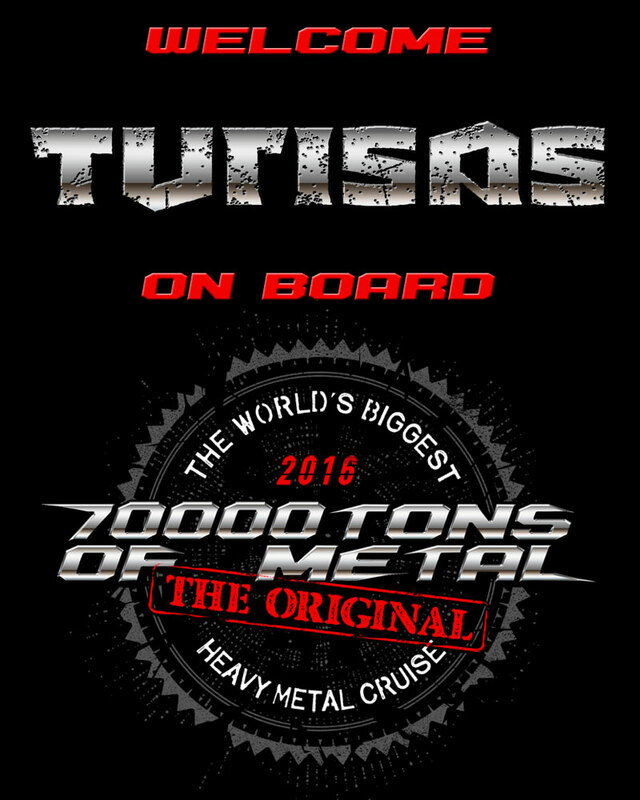 Please welcome TURISAS on board 70000TONS OF METAL 2016, The Original, The World’s Biggest Heavy Metal Cruise! ← The Return of FIREWIND!